We have to admit, times are changing. Technology is everywhere and has become a staple in everyone’s daily lives now. Education must change too to continue to be effective and reach this tech-savvy generation. So what should schools do to keep the attention of today’s students? It’s simple; let them use the gadgets they are used to and already attached to anyways in the classroom aka BYOD (bring your own device). 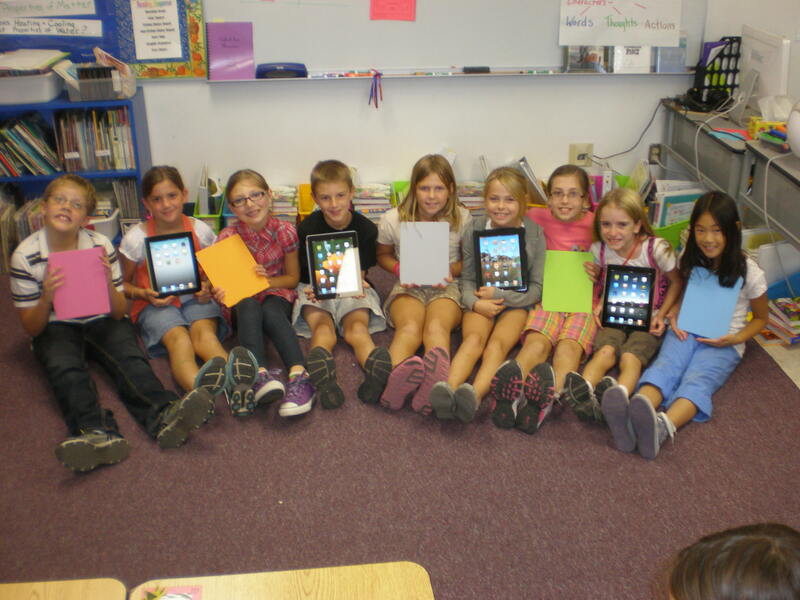 Smartphones and tablets like iPads in the classroom can make great learning tools. What was once thought of as just a trend, has taken our country by storm. BYOD has infiltrated its way into just about every industry, healthcare, enterprise, government, hospitality, and especially education. Many districts and schools across the country are implementing BYOD programs to increase the access that students have to the internet, digital content, and a range of educational opportunities. 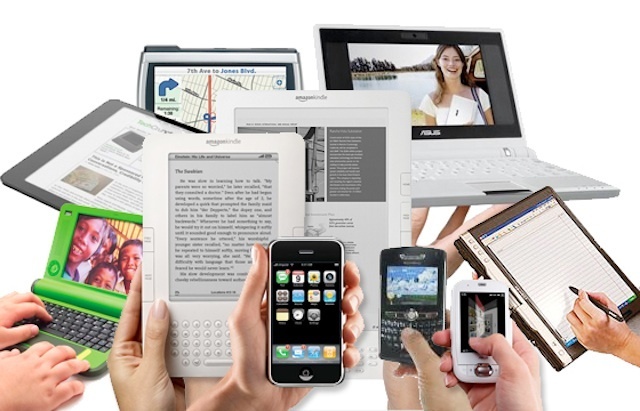 Plus, for all those schools with consistently shrinking budgets, BYOD can save them money. Here are some interesting facts from various surveys and studies done that point to why schools that haven’t already, should do their homework and hop on the BYOD bandwagon already. 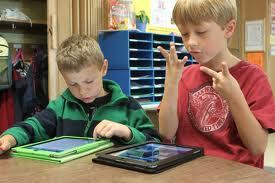 So obviously the need for wireless technology in the classroom will not be going away, just increasing as time goes by. So whether you like it or not, it looks like BYOD will be sticking around, so hop on that bandwagon. If your school is considering implementing a BYOD solution and need some guidance, we are here to help. We are experts in everything from school wireless networks, to BYOD, to 1:1, to classroom technology integration and everything else in between. We have worked with schools and districts all over the country and would be more than happy to help. Just contact us here with any questions or for a free consultation. Good luck!